Corporate YACHTING & Partners is a division of GLOBAL YACHTING & TRAINING GROUP, S.L., a company specialised in both personal and professional development programmes. From the core of Global Yachting, we divide our services between programmes for companies (Corporate Yachting) during spring, autumn and winter, and programmes for individuals (Personal Yachting) for breaks, holidays in the summer season. To be known as “THE BLUE ACADEMY OF CHANGE”, a reference to people and organisational development in personal and professional areas, leveraging our work to the strong belief in the human being and in their ability to choose and act freely. Clients and their needs strong orientation, confidentiality, transparency, integrity, responsibility, ethicsconfidentiality, transparency, integrity, responsibility, ethics and high-permormance goals. 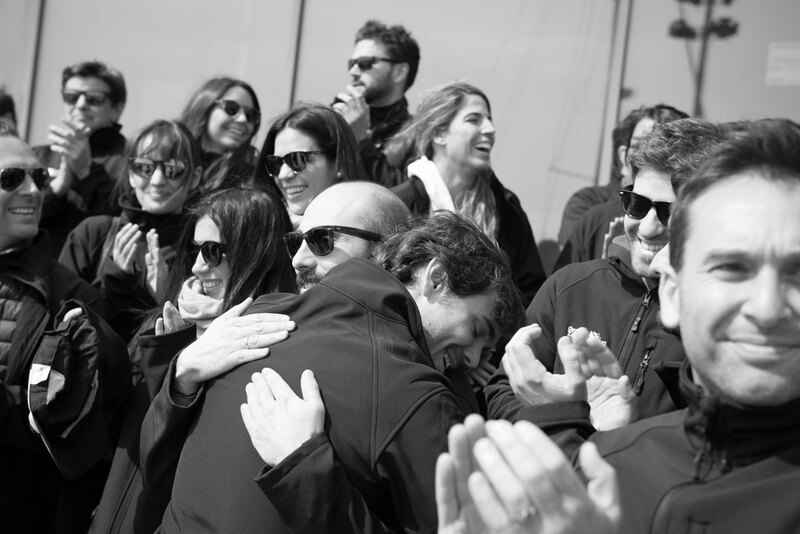 Our work excellence is the result of our passion for the sea and yachting, teaching, incessant training, development and progress, and competition. It is the passion for this new world we have created which has enabled the entire team of CYP to have the opportunity to reinvent ourselves, bringing value up from our past experiences and continueing growing with the performance of our work, our effort and our permanent and humble attitude to keep learning from all of our clients.